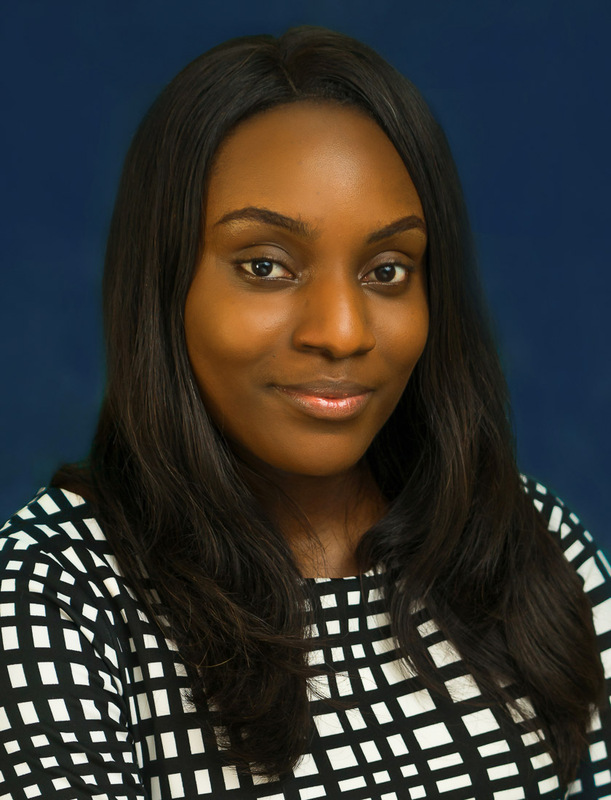 Viola is an astute lawyer who explores diverse options with the view to crafting apt legal solutions suitable for each clients’ needs. Her intellectual prowess coupled with her enthusiasm and dedication towards work makes her an outstanding lawyer. She is always in pursuit of excellence which makes her invaluable to the team.